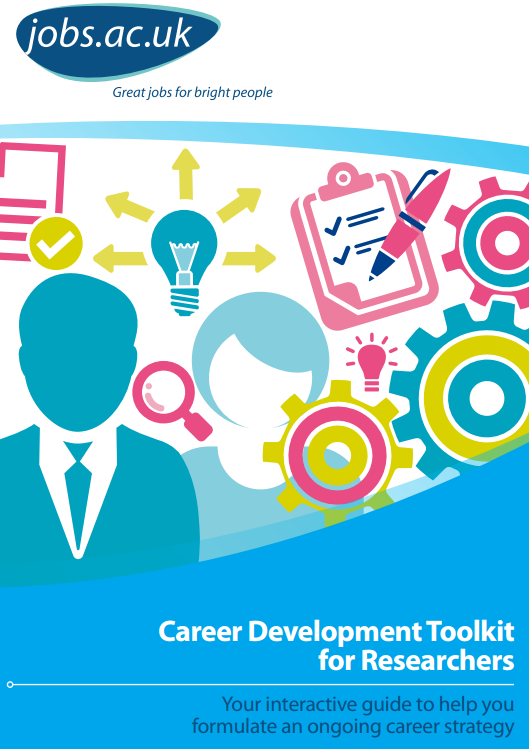 Research students – thinking about your career development? Did you know that 78% of research staff aspire to a career in HE, but only a handful get permanent positions? A recent jobs.ac.uk report indicates that 92% of the advertised job opportunities on their site are contract/temporary. So if you are thinking of a career in research after your PhD, then looking outside of academia, where there are permanent and well-paid positions for researchers, might be a good idea for you. To focus your mind on this I have organised some short 2 hour careers management workshops in partnership with our careers service at UN. All the workshops are tailored to research students. All workshops are bookable through Gateway for University of Northampton research students and 1-1s are also possible to arrange. There are other resources out there to help you focus your mind on careers. One such resource is Vitae Researcher Careers links, which include examples of researcher CVs, researcher career stories on film, careers outside of HE, entrepreneurial researchers, What Do Research Staff do next career stories and much more. And the British Council Euraxess website features a database of jobs available for researchers throughout the EU and advice on the research landscape in the UK, amongst other useful information. The Thesis Whisperer has a great guest article on PhD careers. Your PhD alone probably won’t be enough to get you your next job, as the job market is very competitive. So take advantage of any generic skills training you see which will supplement your transferable skills – these look great on your CV. If you are doing your PhD to support your future career, then you should be thinking about what that career might be… now! Don’t wait until you get to the end before you think about it. Placements at the British Library provide opportunities for PhD students from all disciplines to develop and apply transferable research skills outside of the university sector. They support the professional development of researchers for future career paths both within and outside academia. Placement projects are hosted both by specialist curatorial teams and by staff working in areas such as research engagement, digital scholarship, corporate affairs and public policy. Please note that these placements are unfunded and the Graduate School has no funds to support students on placements. You should talk to your supervisor if you are considering applying for one of the placements.